Click here to order the CD. with producing the spoken word CD for Nordette Adams and Aberjhani. 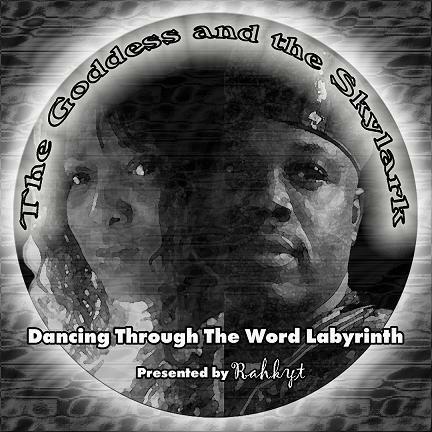 You'll hear a spoken word performance by Rahkyt as well on this podcast. During the program, he speaks his own poem written in honor of Aberjhani. This podcast includes Aberjhani's poem "An Angel for New Orleans." The audio player should start automatically. If not, press play arrow. Right click at this link and then "save target as" to download. William at WritingJunkie.net about his spoken word project Nemicorn.